Welcome to Alphaville Moonbase » Alphaville live! Don’t forget to check out the LIVE section to find out where the next gig takes place. 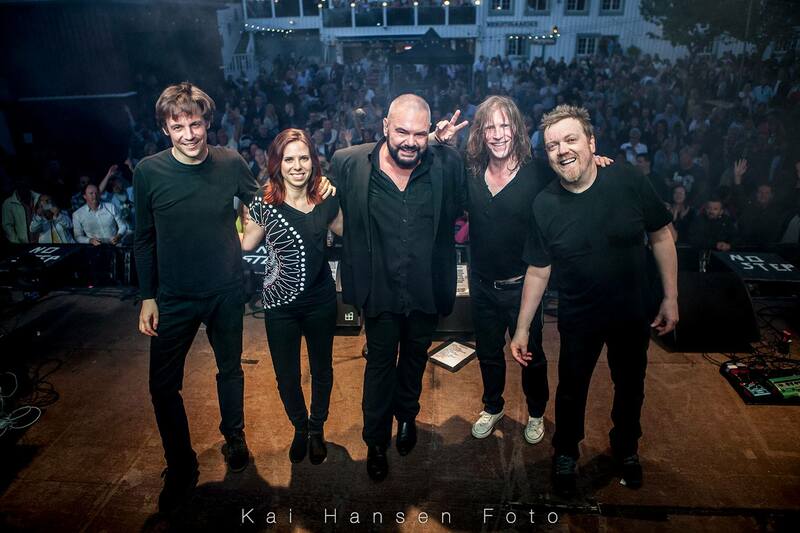 Alphaville has a brandnew setlist – you’ll be surprised!